Millions of people have dieted to lose weight and have successfully dropped unwanted pounds. However, just as many have seen those pounds return in time, sending them back to dieting and continuing the all too familiar cycle of weight loss and gain. 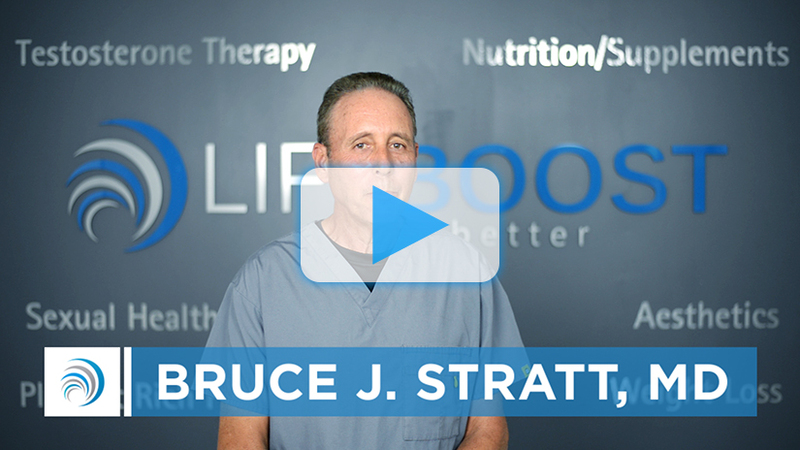 At LifeBoost of Boca Raton, Dr. Bruce Stratt is trained in diet therapy and can help patients lose weight, become healthier – and keep the pounds off. “Health-wise, it’s worse to do that yo-yo dieting,” Stratt said. Dieting is not just about looking better, although losing weight can increase self-esteem and confidence. Being overweight can lead to serious medical problems, especially as we get older. Diabetes, high blood pressure and increased risk of heart attack and stroke are just some of the risks that come with being overweight. “The risks go up with every pound you are overweight,” Stratt said. LifeBoost and Dr. Stratt work with patients to review their diet and lifestyle and develop an effective weight loss management plan to lose weight and become more healthy and active. 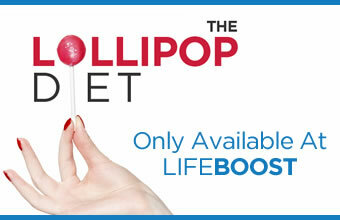 LifeBoost uses Robard Corporation products. The company offers a variety of products, flavors and meal plans to help patients lose weight through programs designed for the patient’s individual needs. At LifeBoost, Dr. Stratt works with patients to help them shed pounds. He encourages them to keep a journal of what they are eating, helps with exercise plans and offers weekly follow-up sessions to measure patient progress. Appetite suppression products and prescriptions can also be used. But weight loss management is just part of the battle for better health. LifeBoost and Dr. Stratt offer end-of-diet guidance to ensure patients who have reached their weight-loss goals don’t regain the weight they worked so hard to lose.